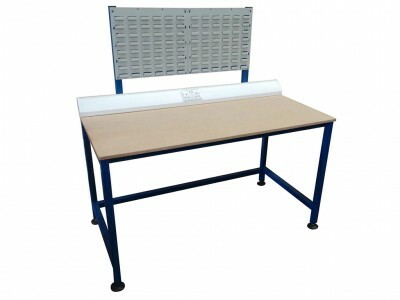 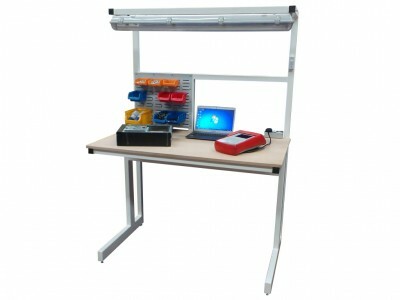 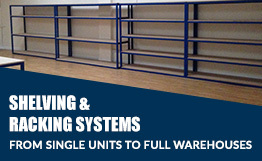 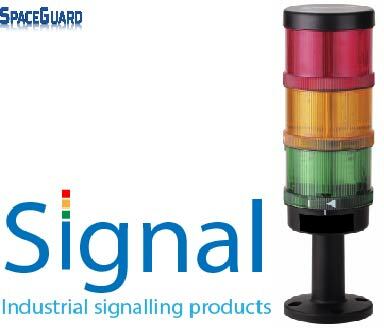 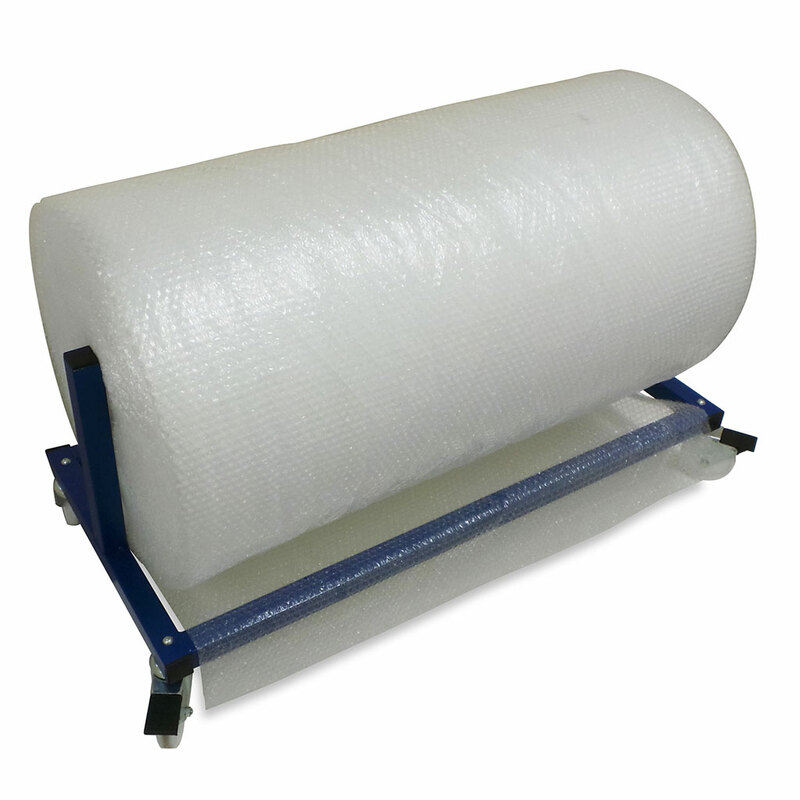 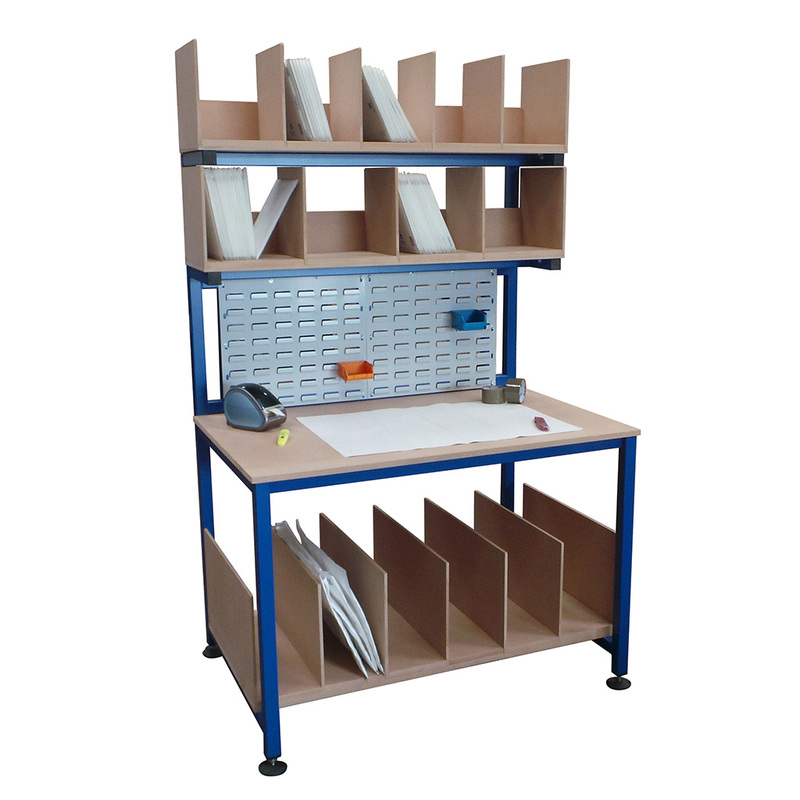 Spaceguard are an ideal partner to manufacture a wide range of robust industrial workstations. 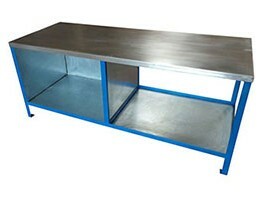 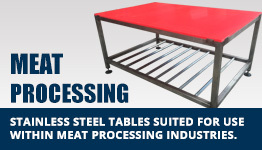 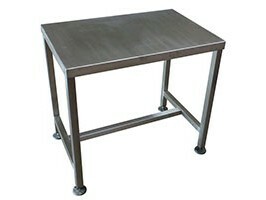 Based in the UK Spaceguard has gained a reputation for producing and supplying quality industrial workstation products, which are fully welded with a durable powder coated finish or complete stainless steel, delivered to your site fully assembled and ready for work. 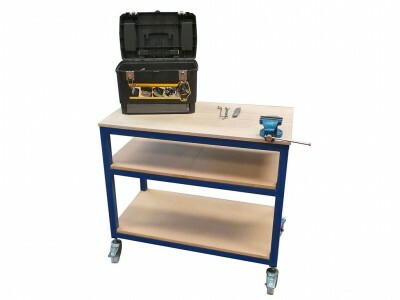 The durable industrial workstations are available with a wide range of accessories from a standard assemblybench to fully bespoke industrial workbench systems. 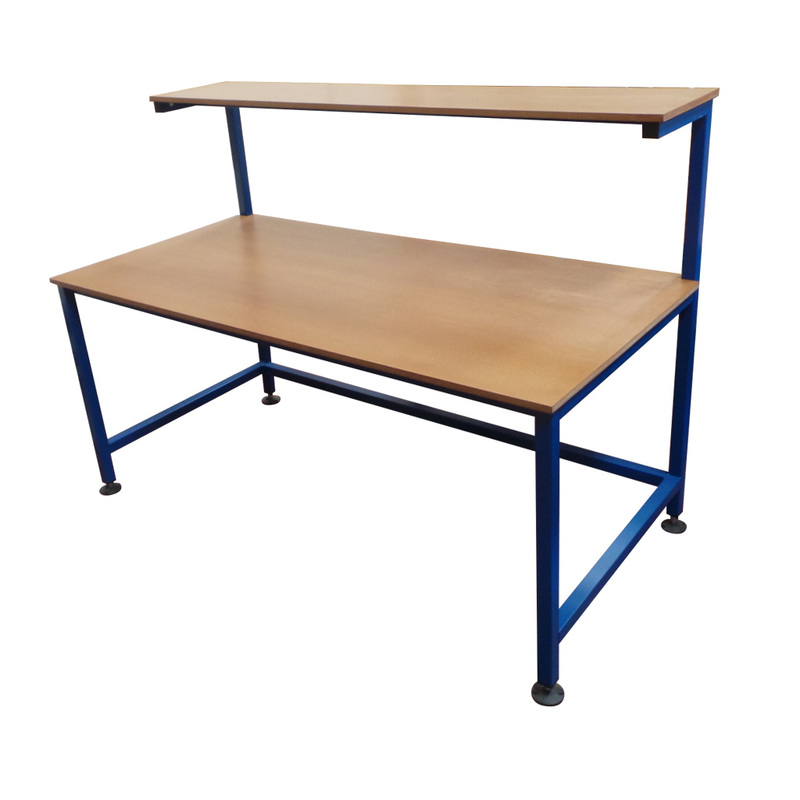 Spaceguard is an ideal partner for your industrial workstation requirements, Robust welded and fully assembled products, UK manufactured, 3D design service, Installation service for more complex fitted benches, Quick deliveries and competitive prices. 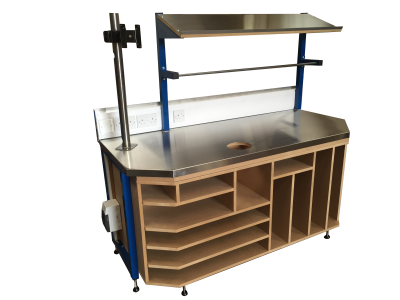 Spaceguard is the ideal partner to build workstations and workbenches that fulfil all the latest manufacturing, production and packing philosophies, in particular pronciples like the Five-S Kaizen. 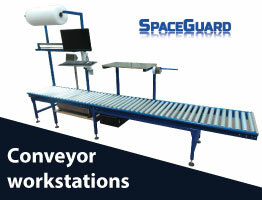 Spaceguard workstations and workbenches can be used by any sector of business, including packing, parts collation, testing and repair general assembly, manufacturing, electronics and medical equipment, automotive and component manufacturing. 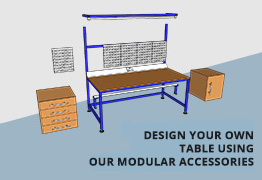 With the extensive range of accessories workstations can be built to a detailed specification for an exact task, and continually modified to meet changing requirements. 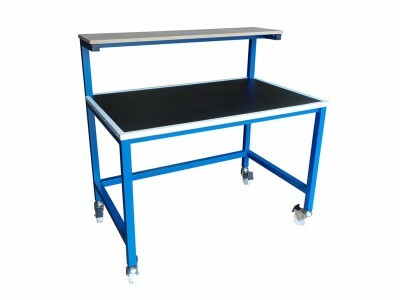 Workplace efficiency is further improved when the workstation, or bench, is constructed integrating ergonomic principles.